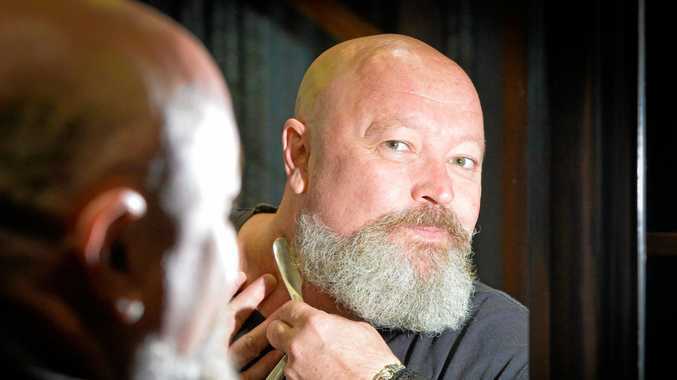 The shop is nominated for Best Barber Business and Mr Silver is in the running for Best Barber of the Year, as well as his brand's matte paste up for the Best Men's Styling Product award. 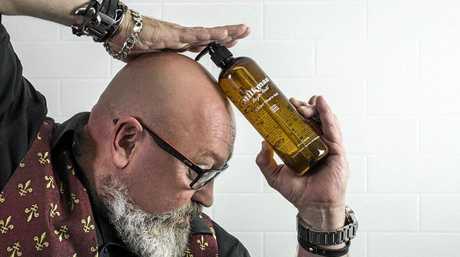 "To have our products as the finalist in the male styling products - we're very excited about that because we're up against some of the biggest names in cosmetics," Mr Silver said. He said men's fashion trends have changed a lot between the 80s and now. "It used to be really trendy to be ungroomed," he said. "Now, it's really unfashionable to not look after yourself." 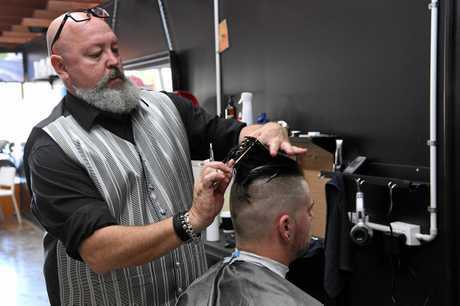 He said men's grooming had increased by 34 per cent year on year, for the past five years, and the increase in young boys and men taking interest in their appearance was a positive outcome he didn't see reversing any time soon.